Actresses Vidya Malvade and Sagarika Ghatge shared the screen space as hockey players in the film Chak De India in 2007. It was like a reunion for Sagarika and Vidya when they were snapped at a popular restaurant in Mumbai on August 17, 2017. 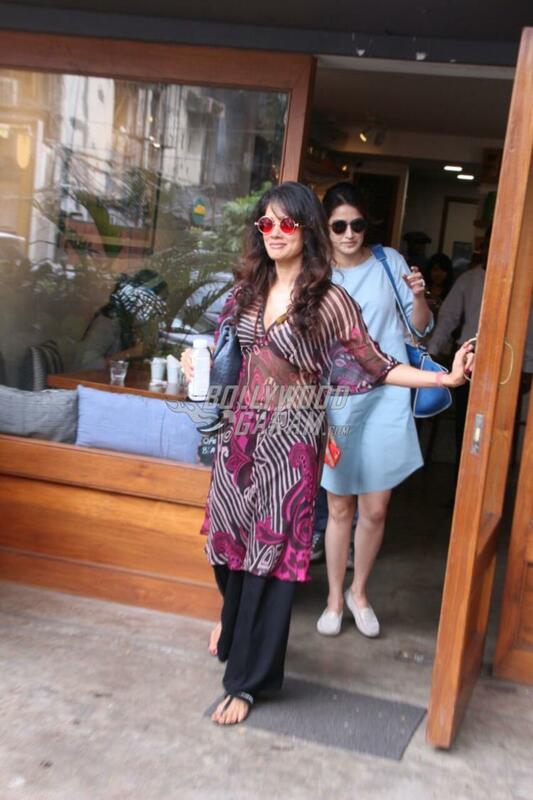 Vidya was seen in a trendy translucent kurta and black wide-legged pants while Sagarika was seen in a blue outfit. The girls were all smiles for the cameras as they came out of the eatery. The film Chak De India also starred Shah Rukh Khan and other girls, who played the role of hockey players from the Indian team. 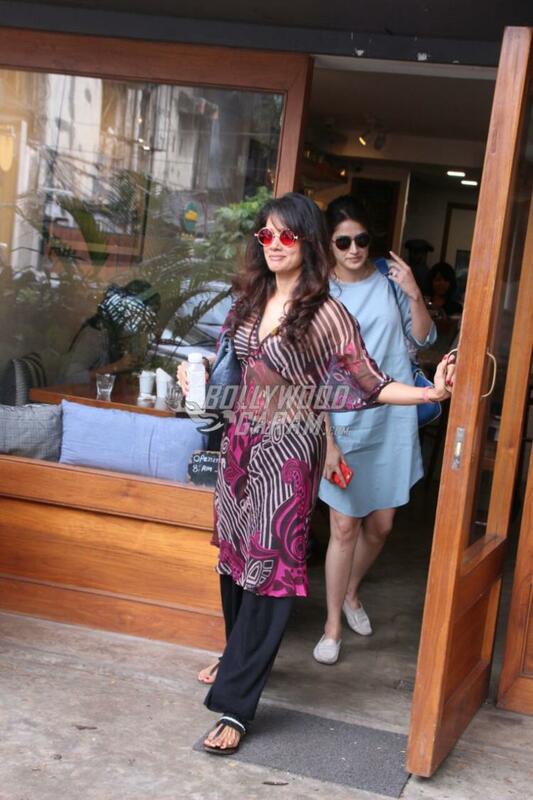 The co-stars turned friends were snapped spending time over lunch. On the personal front, Sagarika is engaged to cricketer Zaheer Khan and the two are expected to be married by the end of 2017, the dates for which have not been revealed so far.